A streaming media device can be described as a standalone set-top box or flash drive type plug-in device that connects your television or home entertainment system to the internet ( via wifi or wired ethernet connection ) and allows you to stream video and music from online services such as YouTube, Netflix, Hulu, etc. In order to use most streaming media players, you’ll need an high definition tv (some players support up to 1080p video but don’t require your television to be capable of displaying that resolution), a broadband internet connection, and a home network (either wired or wireless). Once you’re up and running, you’ll also need to subscribe to services like Amazon Prime, Hulu Plus, and Netflix separately in order to use them. Other streaming options such as Kodi, YouTube and Vudu all feature free content and in some cases allow you to rent and buy individual titles, respectively. 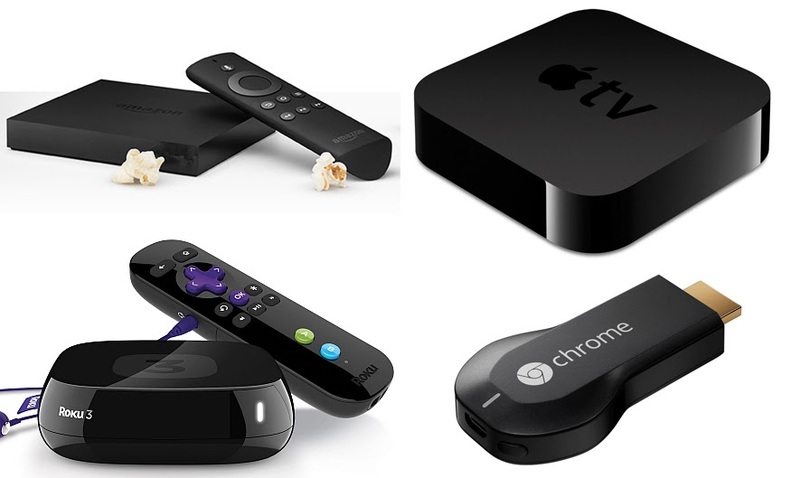 Which streaming device should you chose? There are several options available when it comes to choosing a streaming device. With all the variety available it’s easy to see why finding the perfect device can sometimes be a difficult decision. The good news is that there is lots of information available online to help you make the right choice. To See a list of some of the highest rated and most popular Kodi compatible devices available today…Click Here!